Ready to read? We're ready to roll! 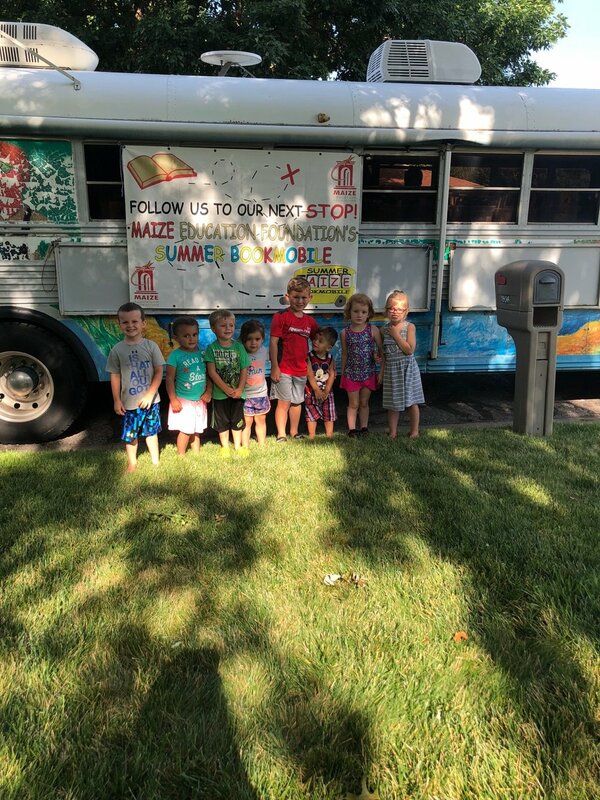 Our roving Bookmobile has a month of stops scheduled in Maize and Northwest Wichita to promote summer reading. Check out three books at a time (pre-K through adults) and simply return them on the last day. Participation is FREE! 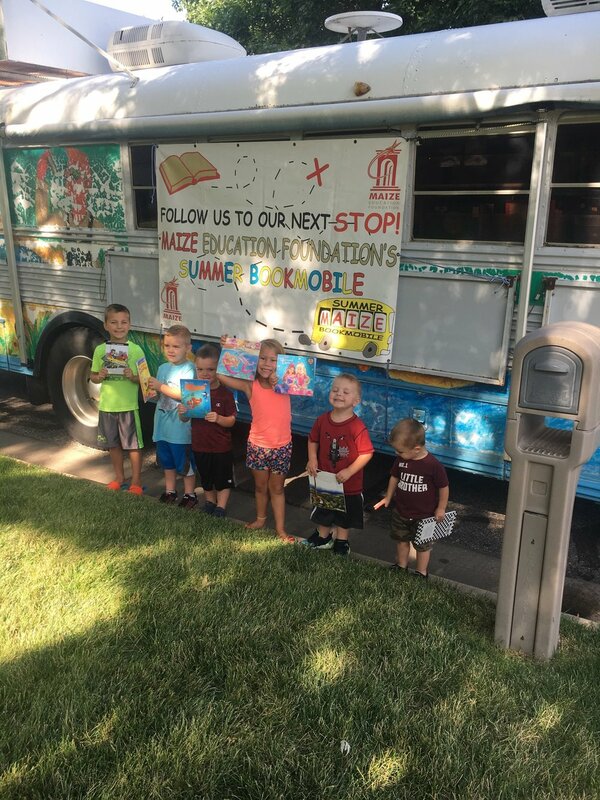 The Bookmobile will be hitting the streets starting July 2 and running through July 30. See below for the times and locations. Hope to see you there! Click here to download schedule. 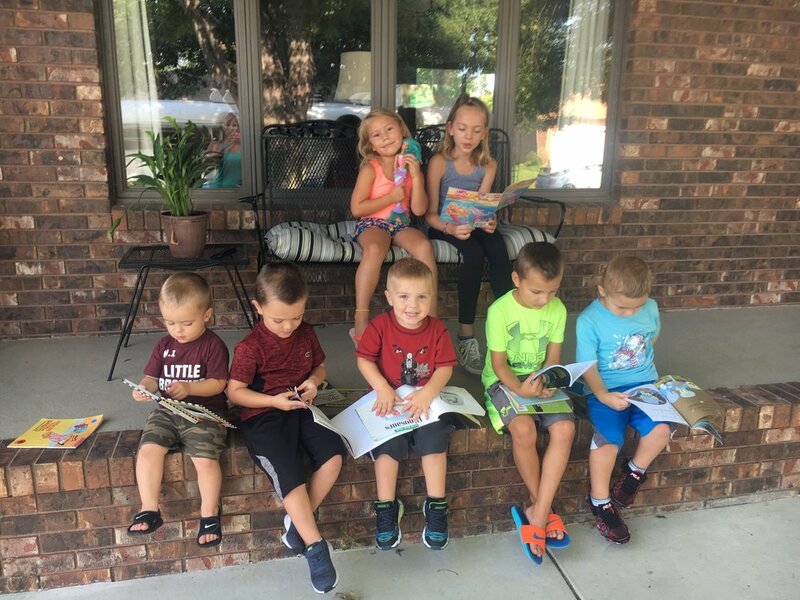 Readers of all ages enjoy the Summer Bookmobile Mondays and Wednesdays in July.